Marlo Santee's entire career in advertising was riding on one man--California James. She needed just the right model to clinch her latest ad campaign, and Cal was perfect. She had to have him. But simply working with Cal was bound to be risky business. 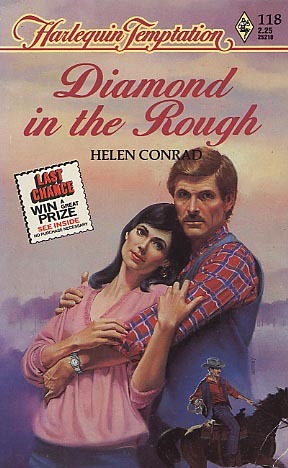 Marlo found it was just too difficult to maintain her professional detachment around the rugged cowboy. One touch, one kiss, and she knew her reserve would melt. What's worse, she wanted it to .. . .